GBWhatsApp is almost the same as the WhatsApp app, but the difference is that GbWhatsApp provides more awesome features which the WhatsApp does not provide. 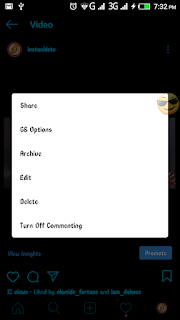 There are different reasons you might want to switch to GBWhatsApp although they all do the same thing but the GBWhatsApp comes with different mods. Except you are making use of iPhone this post is surely not for you or you can switch to an android version. You might be wondering why GBWhatsApp? 2. Apply themes: Some users like me do not like any of our stuffs such as apps, wallpapers to have the same look day in day out. 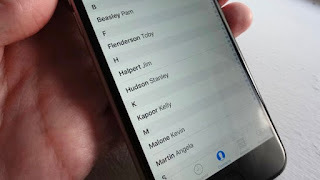 hence switching to GbWhatsApp solves that making it possible for users to change themes for their GbWhatsApp as there are over 100+ themes readily available for download with little size. Which you can access by clicking the menu on the main chat screen, select Gb settings and click download themes. ✅ Fixed change app language in settings. Here are the latest mods available for the latest GbWhatsApp. it just keeps getting better and better. 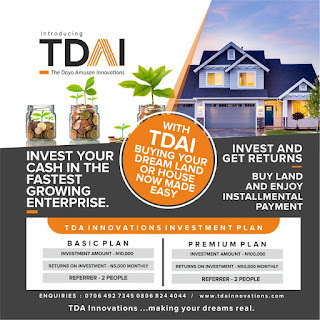 Do join us on our whatsapp group and our telegram channel for more post info. Glo subscribers these days we are going to see a way to enhance your network pace, as it appears most folks do complain of the slow network even though the network bar is full. 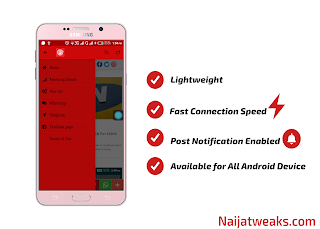 We have discovered the nice VPN to enhance your network, but, it most effective works for 4g/LTE phones, so in case your smartphone doesn't guide 4g kindly pass this post and maintain the usage of the default settings. Hello! Do you want to enjoy stable internet connection while you surf the net, today I will show you how to maximize your browsing experience without losing your internet connectivity at interval on Glo . Just follow the instructions and act accordingly. • Enter the main menu. • Scroll to and select "Settings" and "Wireless & networks". • Scroll to and select "Mobile networks", and "Access Point Names". • Press the "Menu" button and press "New APN". 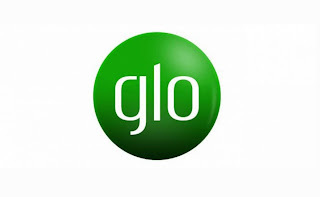 • Scroll to and select "Name" and enter Glo Mobile Internet. 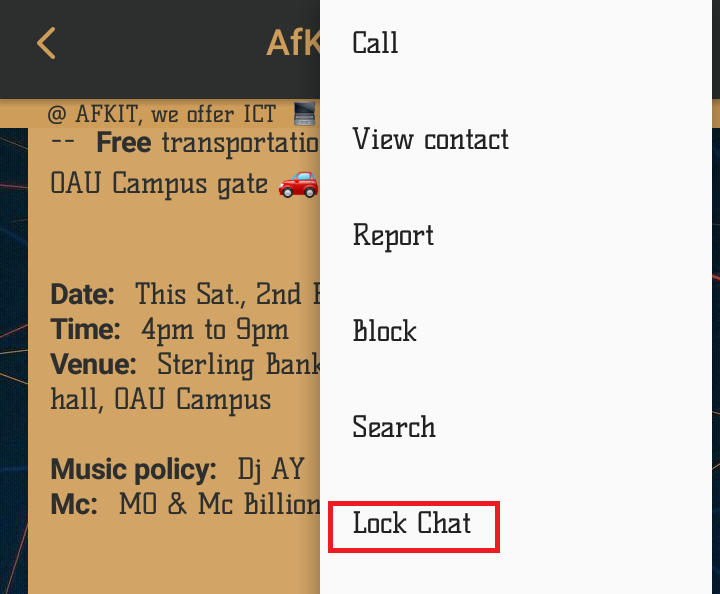 • Scroll to and select "APN" and enter gloflat. • Scroll to and select "Username" and enter flat. • Scroll to and select "Password" and enter flat. • Scroll to and select "APN type" and enter "default". • Scroll to APN Protocol and enter “ipv4”. • Scroll to Server and enter “Not Set”. • Scroll to MNSC: “Not set”. • Scroll to MMS Proxy and enter “Not Set”. • Press the "Menu" button and press "Save". • Scroll to and select the new profile. • Press the "Home" button to return to the main screen. · Enter the main menu. · Scroll to and select "Settings" and "Wireless & networks". Please ensure that the mobile data feature on your device is enabled and restart the device to connect. 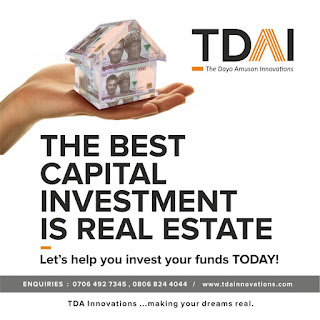 Note : The above information is reliable!. For more post updates do join us on telegram. Instagram is a standout app amongst the most utilized online applications widely used, where Images, video recordings and stories are shared. Everybody use Instagram to share stories which are inclining via web-based networking media. Yet, on Instagram, a standout amongst the most chafing thing is that nobody can download Images, stories and you have shared on it which other used different apps to download contents. But theres a better way with the gb instagram which i would be sharing with you. 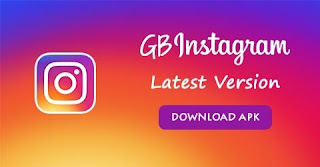 Today I will acquaint you with GB Instagram from the designers of Gbmods, much the same as Gbwhatsapp, contains certain highlights that are not accessible in the General one. 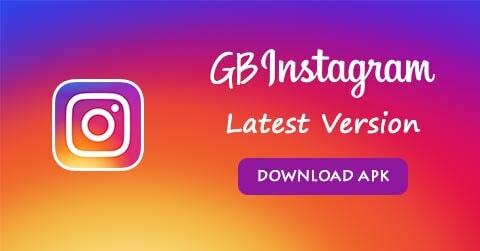 By utilizing GbInstagram you can essentially download any Image or Video from Instagram without downloading any outsider application. 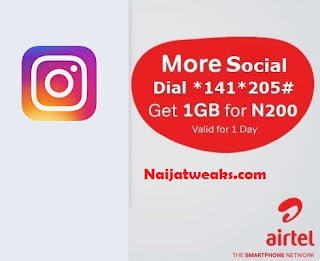 Read also: Latest MTN 0.0kb Config File Highlights Of GB Instagram Apk ✅ Allow Users To Download Images, Stories and Videos From Instagram ✅ Allow Users to Upload Images and Videos From Alsturi. ✅ Translate Comments into your ideal Language. ✅ Allow Users to Copy Comments. 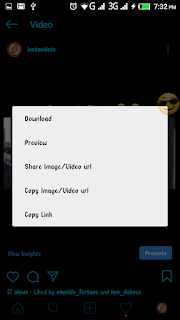 ✅You can Copy and Share Images Links and Videos Directly. ✅ Change Theme Conversations screen and transformation. ✅ Ability to Zoom In/Out for photographs. ✅ Able to play Audio with Video Automatically. ✅ Allow Users to Copy Description. ✅ Notification Count. ✅ No Root Require to Download. ✅ Allow to Use Two Instagram in the Same Phone. ✅ And Much More To download instagram post all you have to click on the 3 dots on the post to open the options. •Click Gboptions on the gb instagram app. 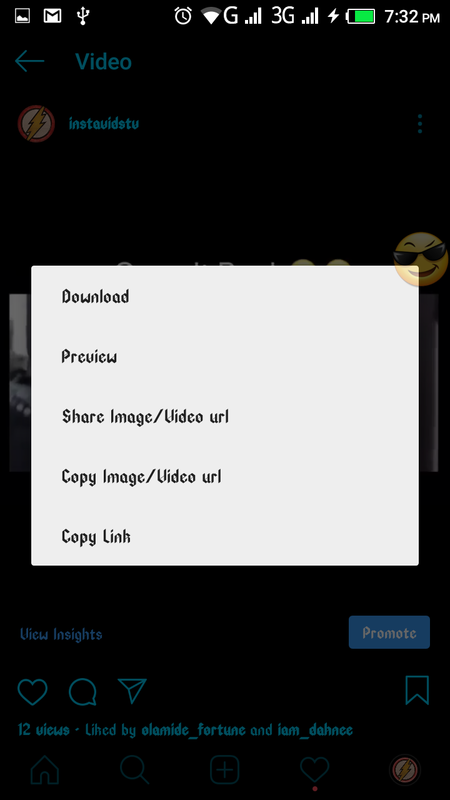 •Select download as this applies for different post you would be downloading. With no long stories, i would be sharing with you guys the latest MTN0.0kb Config which is working perfectly and expires on the 22nd of January. My sincere apology goes to everyone reading this as its been a while i posted updates on the blog. You can still keep in touch with us by joining our telegram group chat. 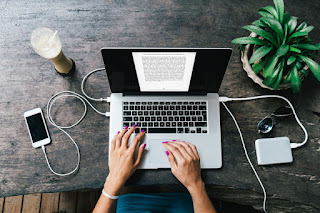 ✅ Fast speed and you should not have much issue in connecting with this config. ✅Expires in 7 days. Incase you have any issue with the config, do reach out to us on our telegram group. Get the link just below this post. Download the new config below. 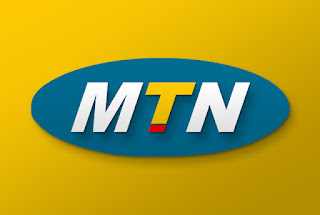 Mtn Subscribers today we will see how to build our network speed when the network will in general is slow or can't load pages totally or properly. 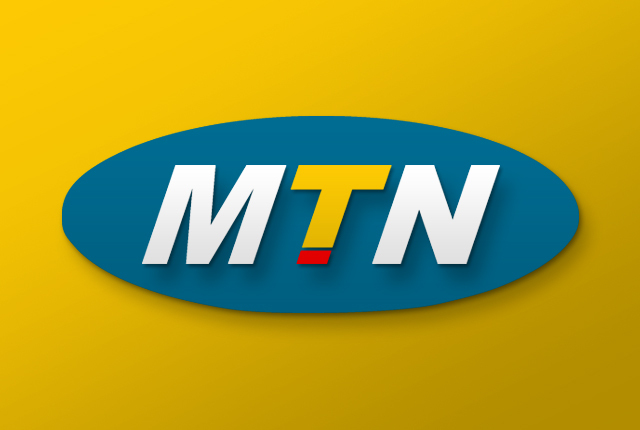 Despite the fact that, MTN is the best and biggest system with over 50million supporters have been having a go at amid the past occasions up till presently to keep up their servers speed, in any case, now and again it just gets packed that at a point you get befuddled and may even rain reviles on them. 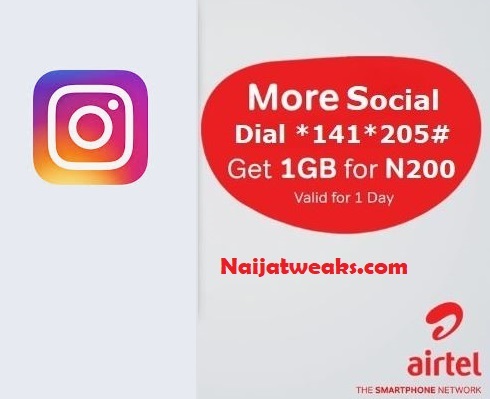 Read also: Official PES 2019 APKDATA+OBB Download For Android Along these lines, today; I will drop the 3 best APN we've found to enhance your MTN arrange, additionally, it deals with both 3G and 4G Phones. 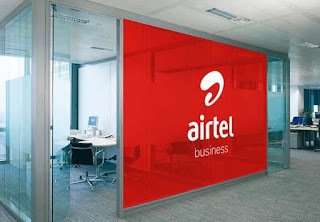 Just don't hesitate to change to any of the set down APN at whatever point your internet speed will be slow. 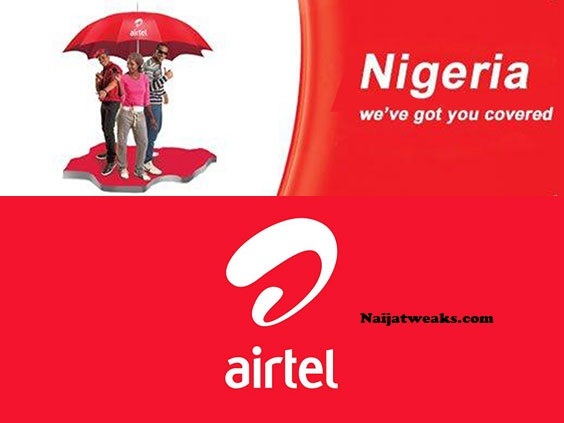 First APN Name: Naijatweaks1 APN: web.gprs.mtnnigeria.net APN Type: Default Proxy: Leave Blank Port: Leave Blank Username: Web or leave blank (Make a choice) Password: Web or leave blank (Make a choice) Leave the rest as default Second APN Name: Naijatweaks 2 APN: web.gprs.mtnnigeria.net APN Type: Default,supl Proxy: 10.199.122.2 Port: 8080 Username: Web Password: Web Leave the rest as default Third APN Name: Naijatweaks 3 APN: web.gprs.mtnnigeria.net APN Type: Default Proxy: 127.0.0.1 Port: 8080 Username: Web or leave blank (Make a choice) Password: Web or leave blank (Make a choice) Leave the rest as default Join us on telegram here Tip: to get to the APN List on your telephone; Navigate to Settings > More > Mobile Networks > Access Point Names > then you can roll out any improvements you want. 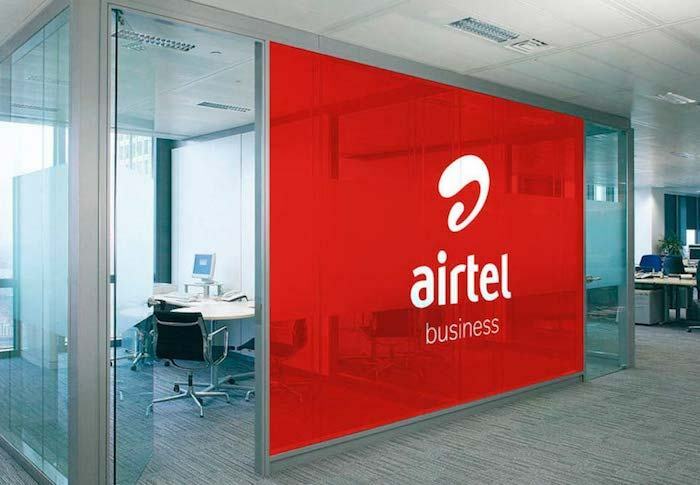 I'll suggest the first APN which is the default APN, despite the fact that the rest functions admirably however relies upon your territory; that is the reason you have to experiment with all these three (3) to know which one works best for you. If its all the same to you; we might want to know which one is most favored by you. Do Share.